Barbizon grads are busy working in the modeling and acting industry. 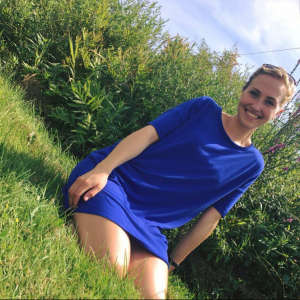 Check out all of the Barbizon reviews and see for yourself all of the amazing things our grads go on to do! Here are a few of our most recent and favorite highlights. 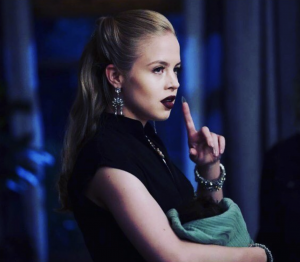 Sofia Vassilieva, Barbizon of Arizona alum, booked the role of Looker in the CW TV show Black Lightning. 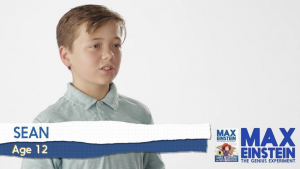 Sean Mumper, Barbizon of Marietta grad, booked a Max Einstein video. He is signed with Top Talent Management. 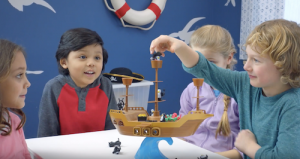 Barbizon PA alum Enoch is in a commercial for the game Don’t Rock The Boat. 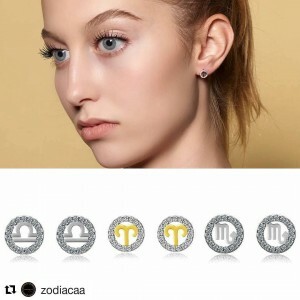 Aubrey Sumner, Barbizon Socal graduate, modeled for Zodiacaa jewelry. She is signed with The Bella Agency LA. 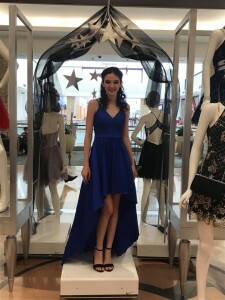 Barbizon Red Bank model Maria showed for Dress 2 Impress. 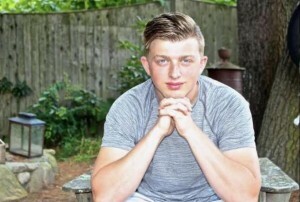 Barbizon of Richmond grad Dalton Ballard signed with Public Model The Club. Barbizon Chique alum Lindsey McGraw modeled for Maarkah designs for Afflatus Hijab. 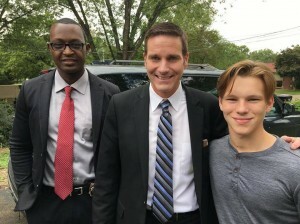 Camren Klenke, Barbizon PA grad, filmed an episode of Homicide Hunter for the Investigation Discovery channel where he booked a principal role. Ray Benson, Barbizon Socal alum, booked a co-star role on an episodic. 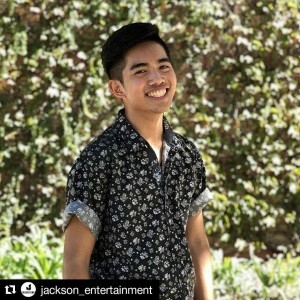 He is signed with Jackson Entertainment and HRi You Talent Agency. Barbizon Red Bank model Savannah won 2nd runner up in Miss New Jersey Teen USA. Katrina Hunter, Barbizon of Chicago alum, booked a campaign for WelleCo SUPER ELIXIR that ran in Vogue magazine. She is signed with State Management, LA Models, Fenton Model Management and JE Model Management. 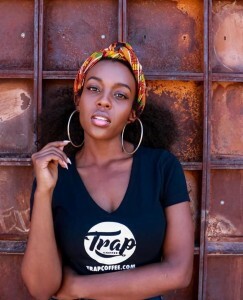 Diana Muturia, Barbizon Southwest grad, modeled for Trap Coffee. 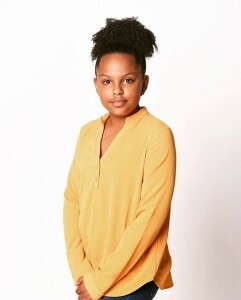 Barbizon PA alum Nevaeh booked a role on the Netflix series Mindhunter. Shaye Torres, Barbizon Socal alum, booked a new commercial. 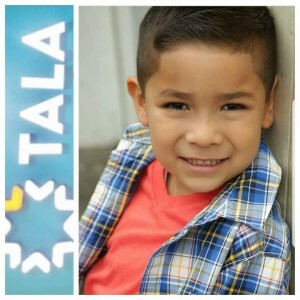 He is signed with UPMT Talent Agency. Kat Campbell, Barbizon alum, modeled for a new “Hair Benders Internationale” campaign and booked a role on a television episodic. 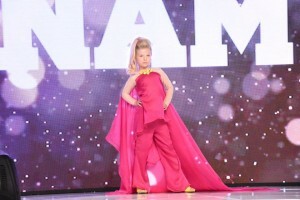 She is signed with Top Talent Management. 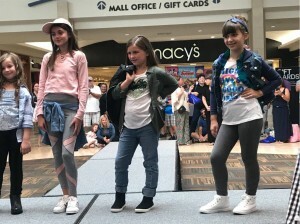 Barbizon Red Bank models walked in the Brookdale Fashion Show. 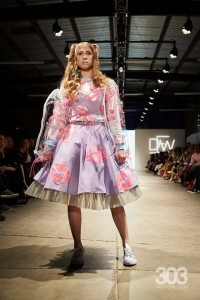 John Green, Barbizon of Boston alum, walked in New York Fashion Week and was selected for a print ad in Dixie Magazine. 19 Barbizon Southwest models walked in Night 1 of Denver Fashion Week. 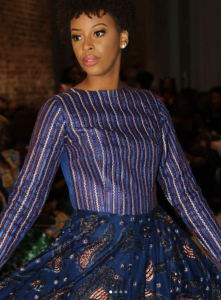 Barbizon Chicago alum Michaiah Gabrielle walked the runway in African Fashion Week Chicago. Barbizon PA alumni Faith Milcic, Anna Bella, Megan Chervenick and Margo Anne modeled for HassIdriss. They are signed with Cima Talent Management. 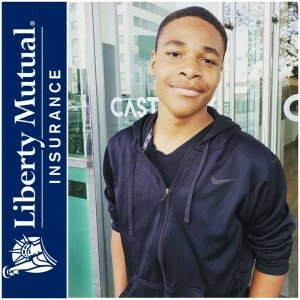 Barbizon Socal grad Jaidyn Martin booked a new campaign for Liberty Mutual. He is signed with Mavrick Artists Agency. 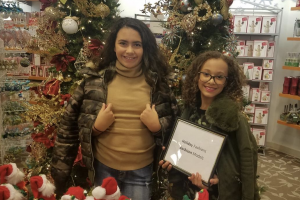 Barbizon Red Bank models booked an information modeling job at Macy’s Ocean County Mall. Barbizon of Tampa grad Ashley Smiley modeled for Kate Hewko. 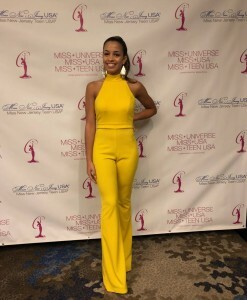 Ava Franzen, Barbizon Southwest grad, competed at Nationals in California for the National American Miss pageant and won Top 10 in her Runway/Actress competitions. 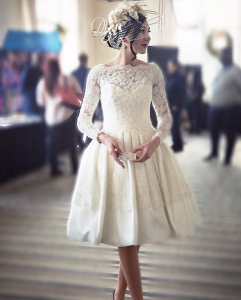 Megan Chervenick, Barbizon PA grad, walked the runway for Lauria Rose Designs. Barbizon of Kansas City alum Brittany Anderson signed with Katalyst Agency based in Kentucky and signed Images Models & Actors in St. Louis. She has also been featured on the cover of Miss Plus Top Model Magazine. Barbizon Socal grad Victoria Rosales modeled for Belle and Rose Boutique. She is signed with MPM Models (Youth Division). 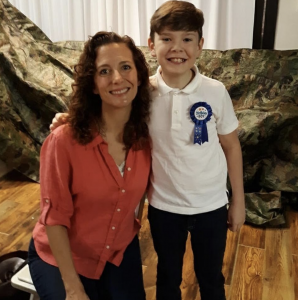 Francesca Sadek, Barbizon Orlando alum, booked a photo shoot for Amazon Kids Magazine. Rafael Garcia, Barbizon Socal graduate, had a new print booking in St. Louis. 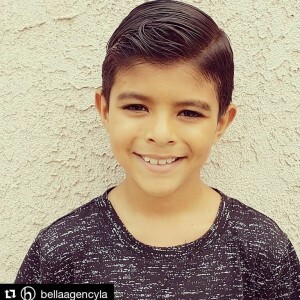 He is signed with The Belle Agency LA. Barbizon alum Cody England booked a role on ABC’s What Would You Do? He is signed with Images Model. Barbizon Southwest model Anna Stock modeled for Avalon Cosmetology. 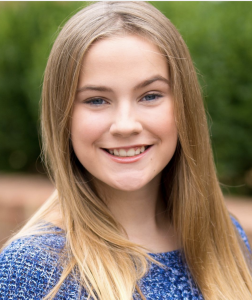 Barbizon Savannah graduate Sydney Jeffries signed with Muse Models NY. 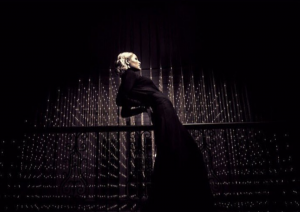 Since then, she has participated in New York Fashion Week with E! News. She has also been featured for Eloquii wearing Draper James. 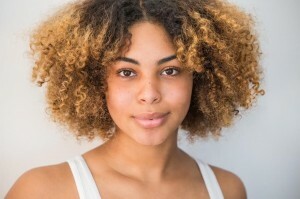 Sophia Beas, Barbizon Socal grad, signed with HRi Talent Agency. 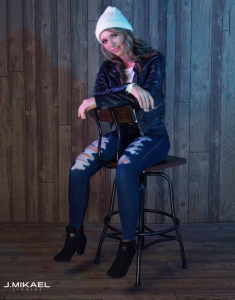 Hailey White, Barbizon of New Orleans grad, signed with 10 Management. She is also signed with JEA Model Management. Mykayla Elise, Barbizon Southwest model, was selected to walk in the BCRF Benefit Show with Aveda. 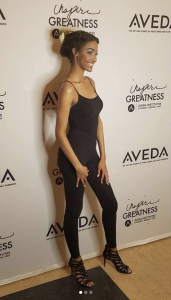 Alessandria Green, Barbizon of Buffalo grad, booked a Paul Mitchell Hair Show. 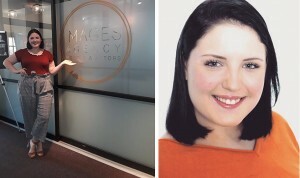 Barbizon of Kansas City alum Hannah Meservey signed with Images Agency and The Green Agency. Ashlyn Ortiz and Naveah Frazee, Barbizon Southwest grads, competed in the Miss Colorado Pageant. Barbizon Southwest alumni Kayla B. and Kennedy F. modeled Couture Aprons at Phoenix Fashion Week. Lexi Miller, Barbizon Southwest graduate, modeled formal wear for the Dillard’s Homecoming Fashion Show. Melanie Brehm, Barbizon of New Hampshire alum, booked Matrix Hair Show.